A premium outdoor changing robe. 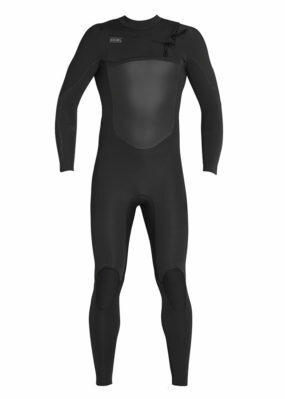 The Dryrobe adult changing robe is a great way to stay warm and comfortable when changing in and out of your wetsuit. The sleeves on this model have a more tailored fit with velcro fastening to really keep the elements out. A great outer shell whilst getting in and out of sports kit outdoors, and has been used not only for surfing, but also swimming, rugby, rowing, hockey and triathlons.